In Italy, we make no compromises when it comes to true passion. Life without it is just not as thrilling. Nothing can substitute passion. It’s a fire that’s always blazing. Once ignited, you can’t put it out. In Italy, pure passion is sacred. 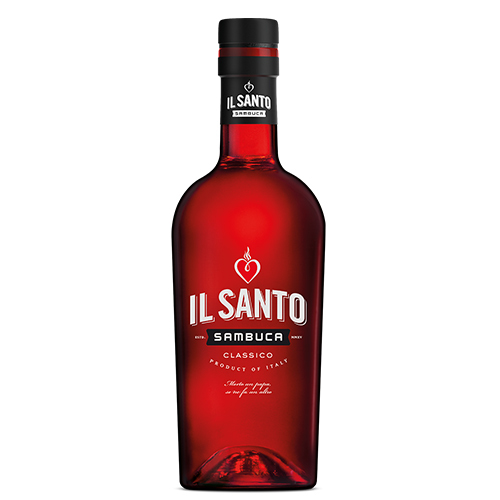 IL SANTO stands for tradition and premium quality. IL SANTO is the promise of true passion. We give you our classic sambuca, with a little something added to the blaze. coffee beans are the essentials for the IL SANTO ritual. ritual adds a cult factor to a true firework of flavour.